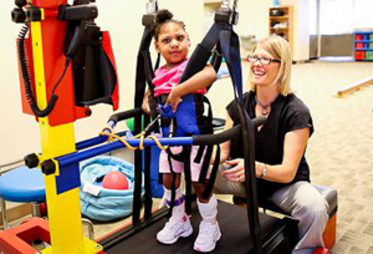 Paediatric physiotherapy helps in developing gross motor skills like sitting standing, walking and helps in improving the flexibility and strength in young children with difficulties. The physiotherapist plans the therapy for children with the family and integrates it with various activities for them. Sensory Integration is a complex process that is plays a vital aspect in the learning of children. 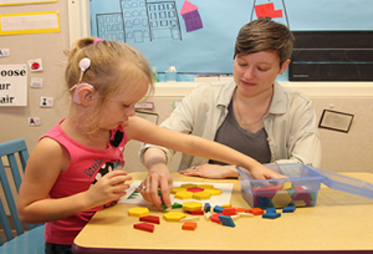 Sensory processing disorders are addressed with sensory integration done by Occupational therapist. Screening tests are done for developmental delays and early signs of autism. 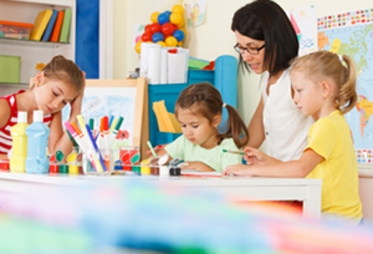 Various standardized assessments are done to confirm neurodevelopmental and behavioral conditions from early infancy to school-aged children. We do IQ testing and learning disability assessments for children. Psychological services include counseling and behavior modification techniques especially in ASD and ADHD. Therapies in young children are play based and emphasis is on their functional everyday skills. 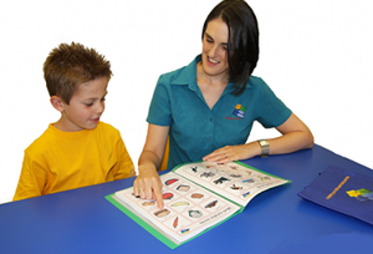 Standardised assessments are done to check the level of language development and individual therapies are initiated. Articulation, stammering problems and rehabilitation post cochlear implants are done. Developmental paediatrician assesses and screens follows up development of premature babies and children with neurological or genetic disorders. Therapies and assessments are planned based on the difficulties of the child and progress is monitored. Ophthalmological consultations to check for cortico-visual impairment and visual perception issues following which rehabilitation is initiated from early infancy with their regular follow up. The child psychiatrist helps with counseling, behavior modification techniques and medical management to manage behavioral problems and learning difficulties. 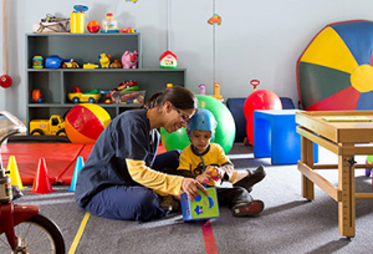 Skills of daily life, motor functions and cognitive functions require help in special needs children and these are looked after by an occupational therapist. This helps in improving their life skills and learning outcomes.